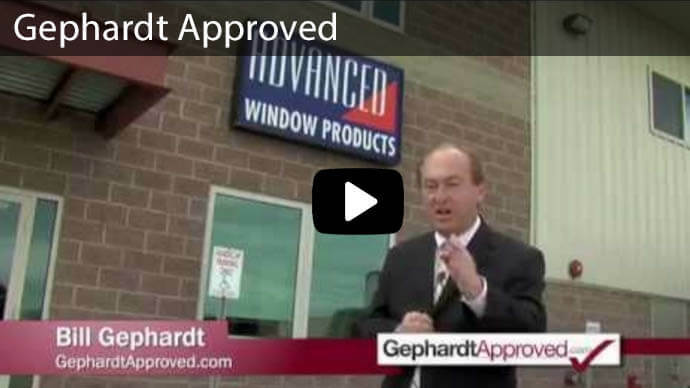 Need new windows? What are your options? Whenever you are having work done in your home, it's important to do your research beforehand to make sure you know what you are buying and who you are going to trust to do the work. Make sure that no matter which company you choose, that company makes customer service a priority and is interested in forming long-term relationships. 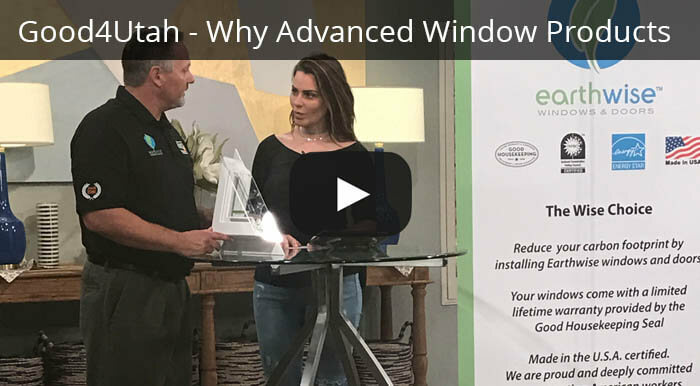 In an effort to give our potential clients the best service and information, we have compiled a list of the the most important things to Look for in a Window Replacement Company. Get at least three detailed bids - Sometimes, the lowest price is not always best. Be sure to have the contractor list ALL services that are included in the bid and it's comparable to the other bids you receive. The bid might include installation and removal, but will they haul away the old debris? Remember, you get what you pay for. Read the fine print - The devil is in the details, as the saying goes. Get out that magnifying glass and read the fine print! Most legitimate companies don't have anything to hide, but you should always read everything in a contract BEFORE you sign it. What are the terms of payment? - This is usually explained in the contract stage of the job. Most contractors require a percentage down payment to order materials and secure a spot on their schedule. Then a progress payment is made or balance upon completion. Be weary of contractors requesting full payment in advance! What is the installation schedule? As with any construction job, there are sometimes circumstances that cause the job to go longer than expected. If you are uncertain, get a schedule in writing so that you can try to plan. 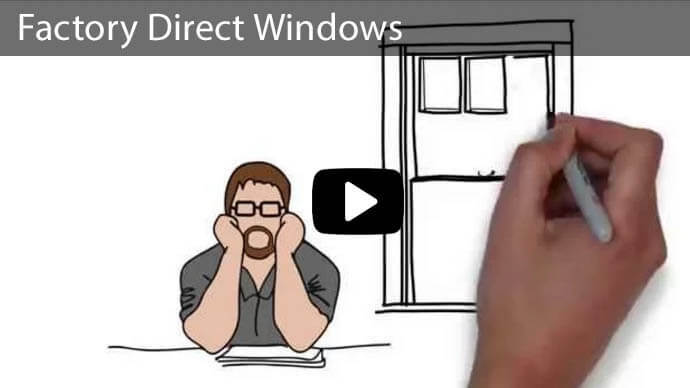 Verify references for potential window installers - Companies that have been in business for some time, should have a long list of references for you to contact. Ask for a list and ACTUALLY call them. We find that most people will be forthcoming if they have gone through this process before. How does the company solve customer complaints? - You will find this is helpful to ask when you are verifying references. Always check the contractor's license - You can verify a valid license by visiting your state's Department of Business and Professional Regulation website or call. You never want to work with a contractor that is working with an expired license. That could spell trouble for you down the line. Does the company carry insurance? - Sometimes clients assume that if the company is a contractor and has a valid license, then they should automatically carry the appropriate insurance. Not true. Insurance is expensive and can be a hardship for some of the smaller businesses. Ask for a copy of their COI, or Certificate of Insurance before you allow them on your property. You do not want an accident to happen on your property and have the contractor come after you. Protect yourself, ask the question beforehand. How long has the company been in business? - The industry rule of thumb is 5 years. Of course, new business can't be in business for 5 years without clients that give them work before that time period. Do your research. If a contractor has been recommended to you, but has only been in business for 2 years, do more research, but don't eliminate them entirely if they are a newer company. 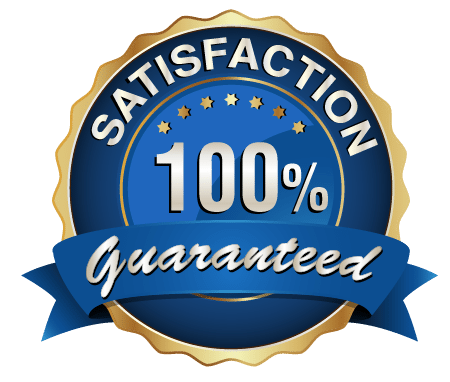 What is the company’s workmanship warranty? 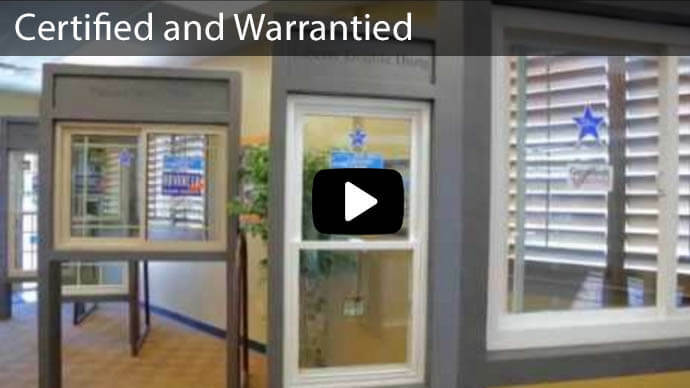 - A warranty is something that you always want to ask about before deciding which contractor to use. The manufacturer should provide a warranty on the product, usually from 1 to 5 years for manufacturing defects. The contractor should have some type of workmanship warranty, as well. 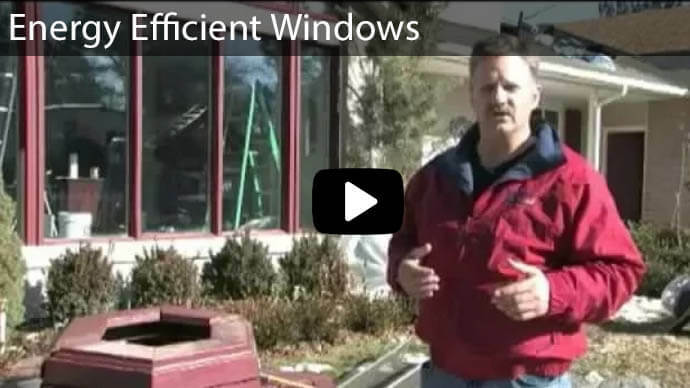 This would cover issues after the job is done, such as leaky windows. 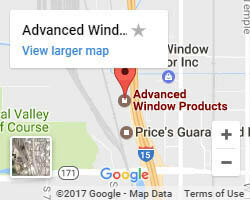 If you are looking for a trusted contractor in Salt Lake City, Advanced Windows Salt Lake City is the best option for you. 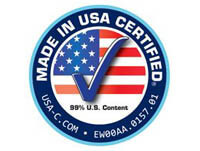 We have a great double warranty on all our windows and have proven ourselves as a customer centered business. 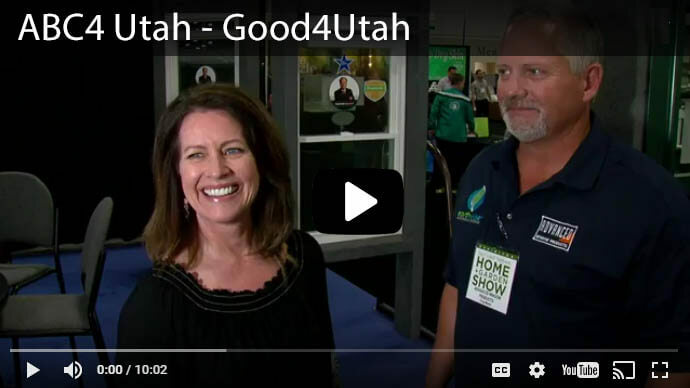 Fill out our form to the right to get a free bid and learn more about our Salt Lake City Window Replacement Company.